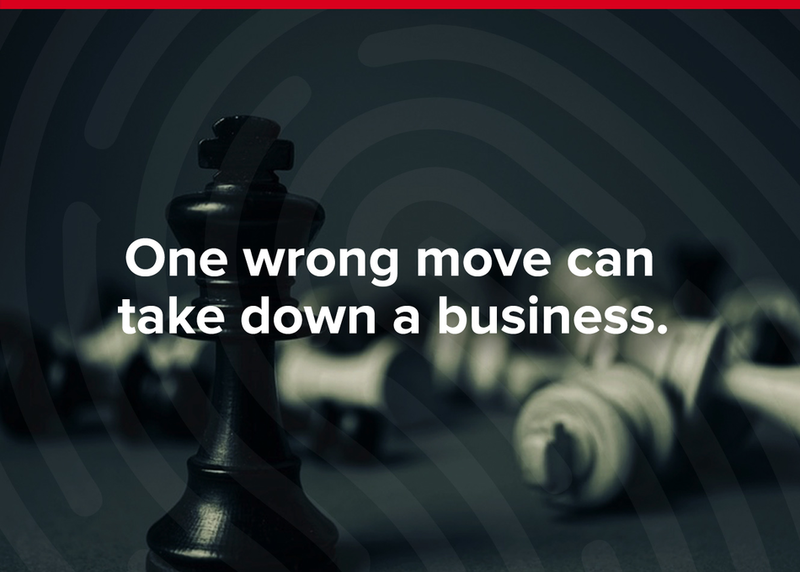 The unthinkable happens – your company has been breached. How has this happened? What are the first steps you take? Are you prepared? In this interactive session you’ll gain insight into the breach response process, uncover best and worst practices, and experience the long-term domino effects inherent with each. Attendees will form small groups to role-play the wide variety of responses at each stage, and uncover the potential long-term effects of every action. By learning best practices through seeing the effect of worst practices, you’ll walk away with unique insight into the breach response process that will help you prepare your company.